Kei hea te kōmako e kō? He tangata! He tangata! He tangata, hī! Kerri is about he tangata, he tangata. She is a registered nurse, midwife, auditor, mediator, facilitator and her current role as the Kaiwhakahaere of Tōpūtanga Tapuhi Kaitiaki o Aotearoa, New Zealand Nurses Organisation (NZNO). Kerri represents 49,000 members (nurses, midwives, kaimahi hauora, and tauira) including 3,500 Māori members a position she has held fulltime since 2013. Kerri is a strategist and thinker with governance experience and knowledge. Kerri has worked on the International Council of Nurses, Global Nurses United, and South Pacific Nurses Forum and the World Health Organisation (WHO) Human Resources for Health project. She is the lead spokesperson for Tōpūtanga Tapuhi Kaitiaki o Aotearoa (NZNO) on the Trans-Pacific Partnership Agreement (TPPA) through the High Court challenge to the government’s secrecy and continues to support the drive. She is a member of the Institute of Directors and in 2017 was the recipient of Tōpūtanga Tapuhi Kaitiaki o Aotearoa (NZNO) Award of Honour. Quiet and unobtrusive Kerri never shies away from battles where those less fortunate are compromised, and this inspires her work colleagues. She is ‘mana wahine’ leading through persistence, determination, strong advocacy and tenacity. Kerri has supported the development of many leaders within nursing, midwifery, treaty negotiations, kaimahi hauora, policy development, and management. She is authentic, sincere and genuine which encourages people to believe they can succeed. Kerri develops confidence by unselfishly giving her time and energy to anyone. Her advocacy for Workers’ Rights and specifically pay parity for the workforce within the Māori and Iwi Provider sector is evident in the Human Rights Commission report “A fair go for all”. She is a collaborator in the United Nations Universal Periodic Review, the Covenant on Economic, Social and Cultural Rights shadow report and the Committee for the Elimination of Racial Discrimination. Kerri promotes whānaungatanga strengthing whānau, hapu and iwi networks, and with colleagues and indigenous peoples in other countries. Kerri is currently working on the Kaupapa Health Services Inquiry, and the Mana Wahine claims to the Waitangi Tribunal. She has been a komiti member during the pre and post-settlement governance entity treaty negotiations for Maungaharuru Tangitū Incorporation. Kerri has presented consecutive interventions for mandatory reporting of International Labour Organisation (ILO) for Indigenous and Tribal Peoples convention to the United Nations, notably to report performance of the Indigenous workforce. Kerri sees change as opportunities. She is future and outcome focused never distracted by obstacles, but either goes around or works on solutions to transcend barriers. In 2018, 2017, and 2016 Kerri has represented Te Rūnanga o Aotearoa, Tōpūtanga Tapuhi Kaitiaki o Aotearoa (NZNO) at the United Nations Permanent Forum on Indigenous Issues. Kerri works toward the United Nations developing an independent mandatory body to monitor the implementation of the United Nations Declaration on the Rights of Indigenous Peoples across countries. Kerri has been a speaker at the Congress of Aboriginal and Torres Strait Islander Nurses and Midwives (CATSINaM) conferences “All the Same but Totally Different” which has led to a strong working and collaborative relationship for collective aspirations. The relationship has forged an international indigenous collaboration network with indigenous nurses from the South Pacific, North America, South America and Sami nations. She has co-authored in AlterNative indigenous journal Ngā Reanga o ngā Tapuhi article about generations of Māori nurses. Kerri is a member of the International Council of Nurses Audit and Risk Committee (ICN ARC). 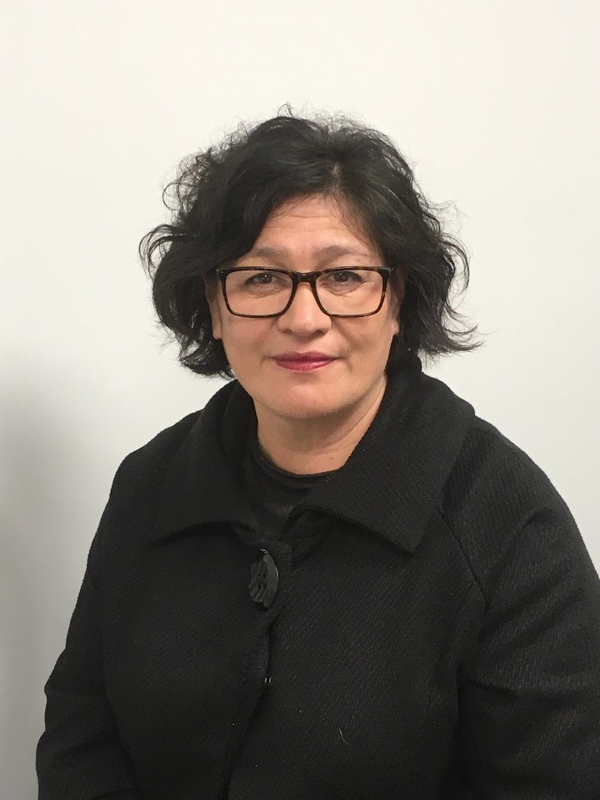 She is a co-opted member on the Rōpū Whakahaere/Steering Group for the Australian College of Emergency Medicines (ACEM) Board was committed to achieving Equity for Māori in Emergency Departments.